Isaiah Silva, the ex-husband of Frances Bean Cobain, claims Courtney Love took desperate measures to get back Kurt’s famous guitar. 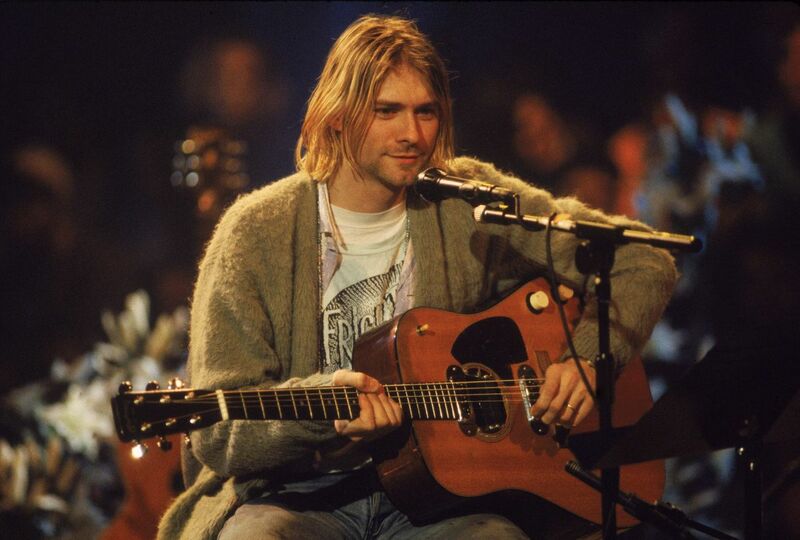 Silva has filed a lawsuit, obtained by TMZ, against Love, claiming that she hired a group of men in June 2016 to take back Cobain’s 1959 Martin D-18E acoustic guitar from Nirvana’s 1993 “MTV Unplugged” episode, which he claims his then-girlfriend gifted to him six months before their wedding. In the suit, Silva alleges that he was robbed, assaulted, sexually battered and kidnapped from his West Hollywood home by the group of men, who then allegedly tried to murder him. He also claims that the men forced their way into his house by claiming to be LAPD. Among the alleged assailants is Sam Lutfi, who previously managed Love. In 2012, Lutfi sued former client Britney Spears for libel and breach of contract after her mother claimed in her memoir, “Through the Storm,” that he drugged the pop star and kept her away from her family. Silva claims that Lutfi also provided drugs to Frances Bean Cobain, who recently celebrated two years of sobriety. Silva and Cobain were married in a private ceremony in June 2014; she filed for divorce in 2016. Their split was finally settled earlier in the month and included a condition that the late Nirvana rocker’s guitar goes to Silva.